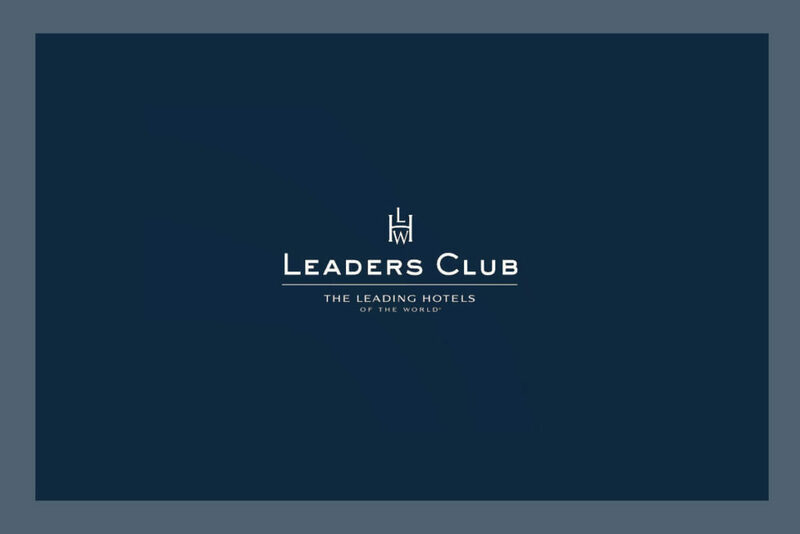 As a gesture of appreciation, we are pleased to offer our customers the membership to the Leaders Club as a gift (valued USD 150), which will enable to enjoy special benefits while staying at any of The Leading Hotels of the World. 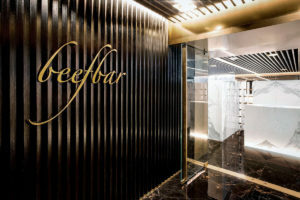 Leaders Club gives you exclusive amenities at more than 400 of the world’s most remarkable hotels and resorts in 80 countries. 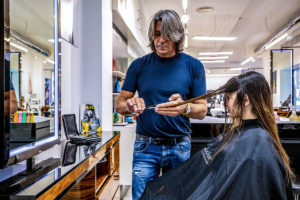 Additional information about Leaders Club benefits, as well as the toll free number to reach your local reservation center, can be found by clicking on the link at the bottom of this page. All you need to do is booking on our website. We will fill out the registration form and present it to you for the signature at check in. 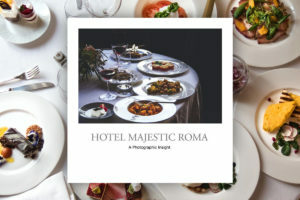 We wish you a pleasant stay at Hotel Majestic Roma, and join The Leading Hotels of the World in welcoming you to the unique privileges of your Leaders Club membership.